Now I’ve finished my last bottle of Pure Gold Collagen, I thought I’d check in and summarise how I think the month’s trial has worked for me. Regular readers will know that I was pretty impressed after just a week of using this oral skin supplement, and a month later I’m pleased to say that I’m very happy with the results. From an anti-ageing perspective I can see no real difference, however I am lucky that I have very few wrinkles for my age. 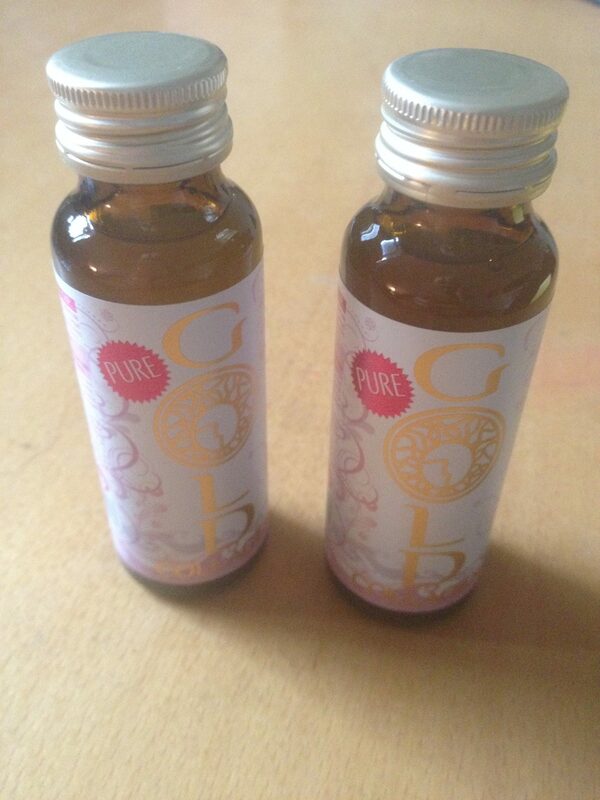 Now I’ve finished taking Pure Gold Collagen, it will be interesting to see how long my skin stays looking good for. Very tempted to re-stock though!